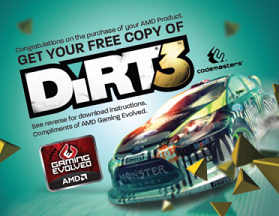 Coming 2011, DiRT 3 will boast more cars, more locations, more routes and more events than any other game in the series, including over 50 rally cars representing the very best from five decades of the sport. With more than double the track content of 2009’s hit, DiRT 3 will see players start at the top as a professional driver, with a top-flight career in competitive off-road racing complimented by the opportunity to express themselves in Gymkhana-style showpiece driving events. With lightning-fast frame rates and ultrarealistic effects, the AMD Radeon™ HD 6790 enables an amazing HD gaming experience. With advanced tessellation performance, AMD Radeon™ HD 6790 graphics are designed to enable the realistic detail that you deserve. Get more from your system than great gaming. 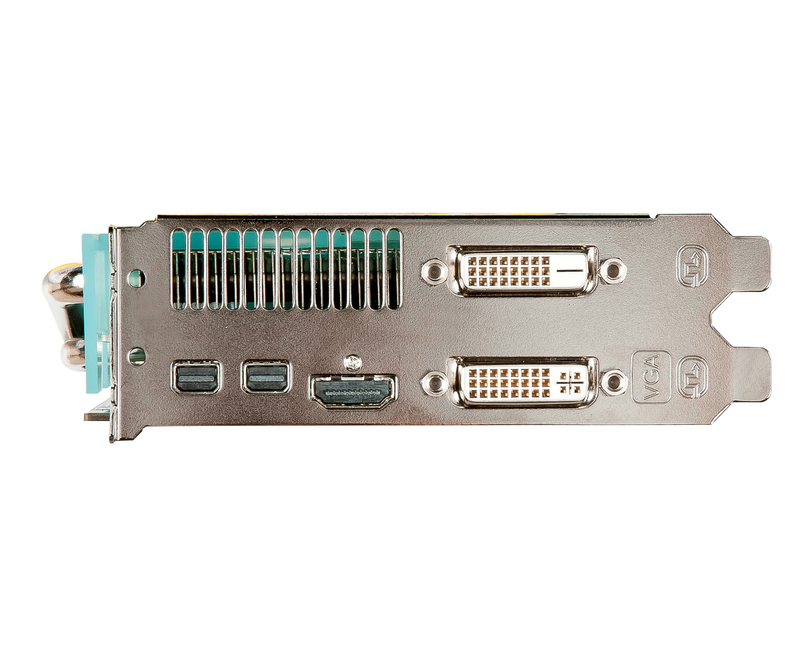 AMD EyeSpeed visual acceleration technology taps into the power of the AMD Radeon™ HD 6790 for fast applications and pristine video. 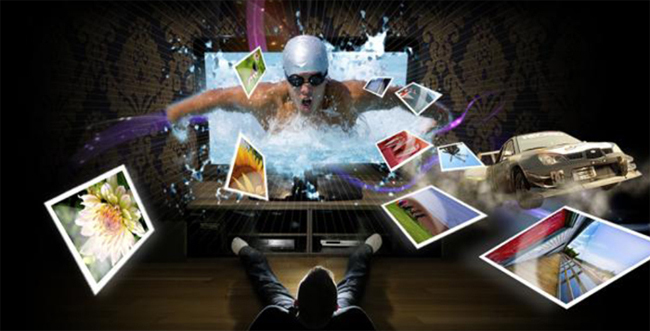 Accelerate the most demanding applications with AMD EyeSpeed technology. Do more,faster. Enhanced Unified Video Decoder (UVD) 3 Watch the hottest Blu-ray movies, online video and other HD content beyond 1080p with low power and low noise with GPU acceleration and enhanced Unified Video Decoder (UVD) 3 features. I got this card after i had the 5670 from HIS and wanted to upgrade. i love it and ive gotten overclocks to 980mhz coreclock and 4600 memory. love this card! Beast of a card,easily reaches speeds other manufacture's can't touch.Also was happy about overvoltage support.Thank you! i was parched this card and i am 3D modeler and animator. i am very thankful to HIS company to sale this card at that price. I am satisfy this performance. The 6790 Turbo IceQx is everything you'd ever want out of a mid-range performance video card. Runs fast,cool and quiet. 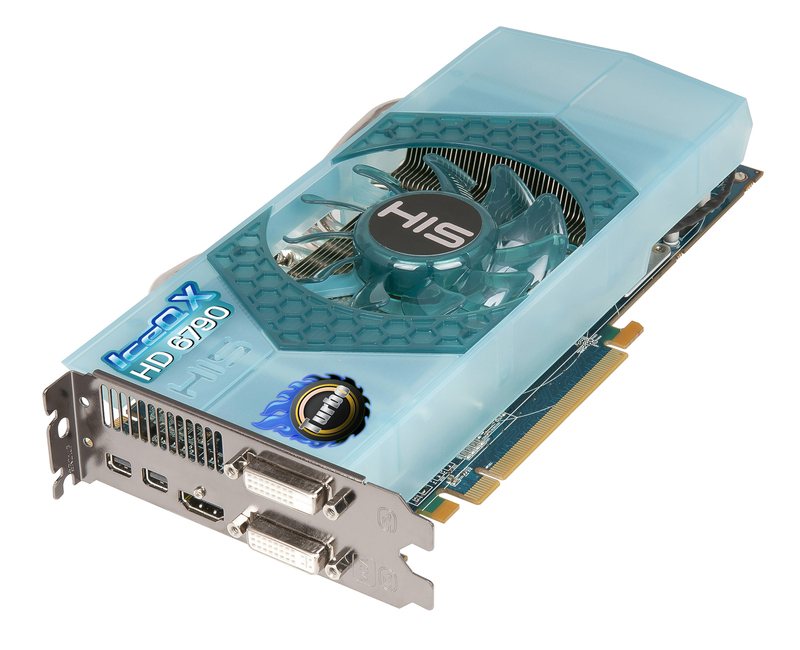 If you're into looks, it also a pretty sharp looking card as well,a cool green-blue with heat pipes peaking up over the top of the card. Packaged up with a driver disk, power cables, cross fire bridge (really?? who needs THAT much graphic power??) and a game code for Diirt 3 to give you a reason to put the card through its paces. Well built and well priced; this isn't the first HIS video card I've owned, nor will it be the last. wow.... another great price perfomance card. God bless U, His. 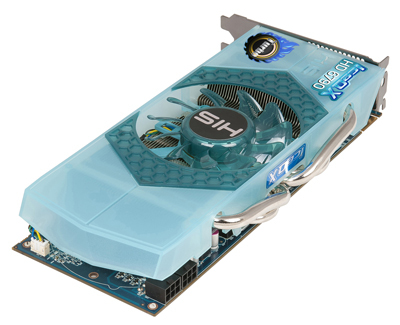 "Graphics Card HIS 6790 IceQ X Turbo 1GB GDDR5 left very positive impressions. 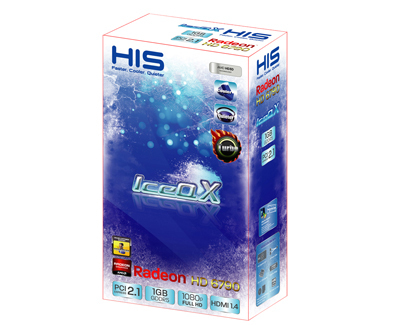 Factory overclocking provides a 5-7% advantage over conventional Radeon HD 6790. 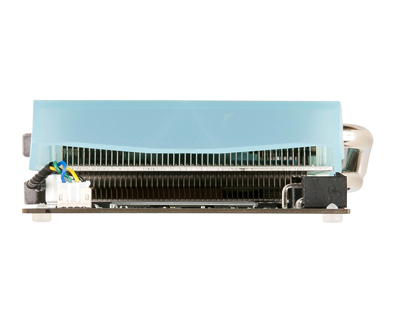 Powerful cooling system supports low operating temperature, with minimal noise." Overclockers.ua "Editors Choice - Best Product"
"Very effective silent cooling system. Beautiful design. Good price. Overclocked. Cold." 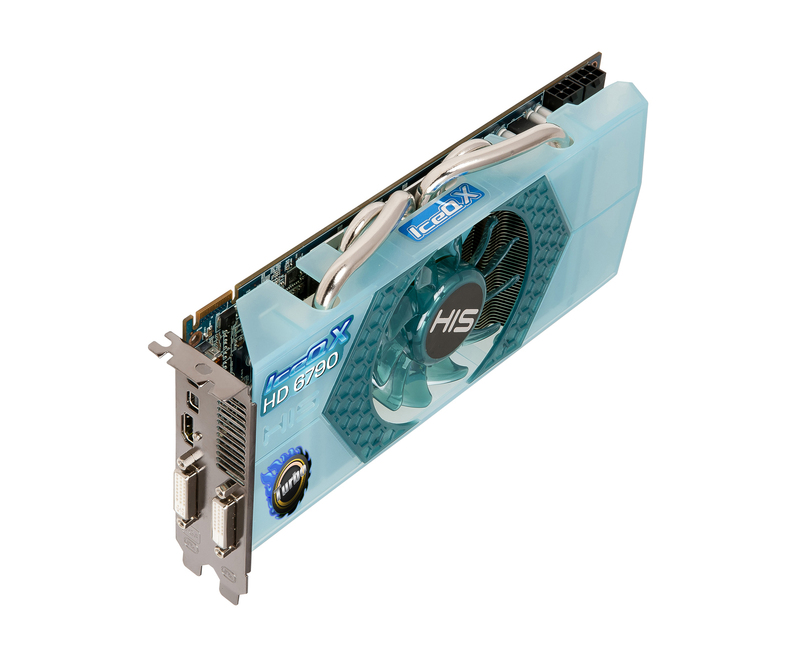 Hi.Tech "Editor's Choice"
"The card has outstanding overclocking and cooling ability, its performance is 3% to 4% above its competitors in our benchmark test, making it our undoubted number one choice among all our tested 6790s. " e-Zone "e-zone CHOICE"
"The HIS 6790 IceQ X Turbo is a great competitor against the GTX 550 Ti, offering better overall performance, lower temperatures, and improved power consumption." PureOverclock "Great Value"
"It performed extremely well in our tests, running a car-racing game much faster than any other card we've reviewed.It even managed 50 frames per second in the flight simulator DCS: A-10C, one of the most graphically demanding games we've ever seen and which topped out at around 30 frames per second on other cards." Computer Active "4 stars out of 5"
Using a qualitative element base and a good quiet cooling system,it manages to compete successfully overclocked mode with the older models on the AMD Radeon HD 6850...have all chances to become a truly massive, popular product. 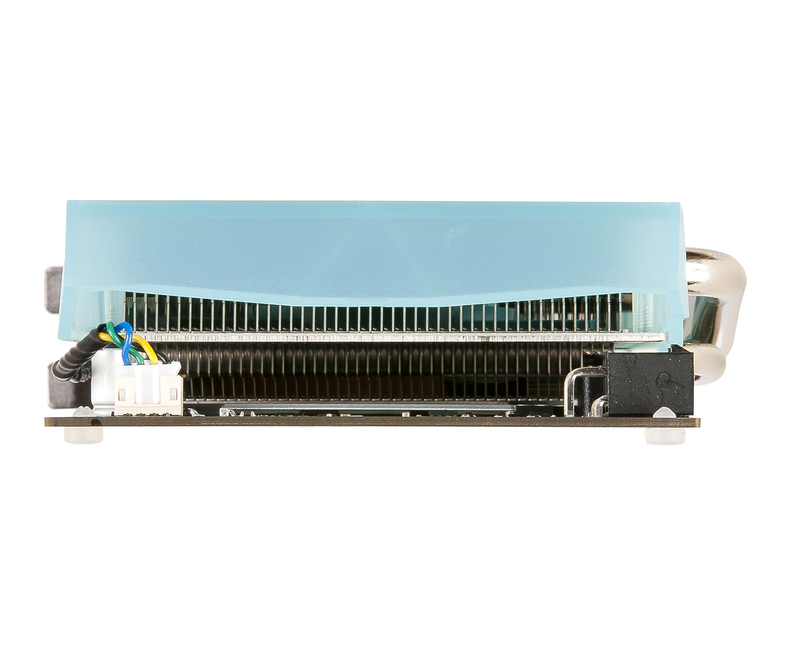 EasyCOM "Optimal Price / Opportunity"
"It is a very good cooler which has no trouble in holding the card under 70 degrees, even with overclock...There is fenominal performance. 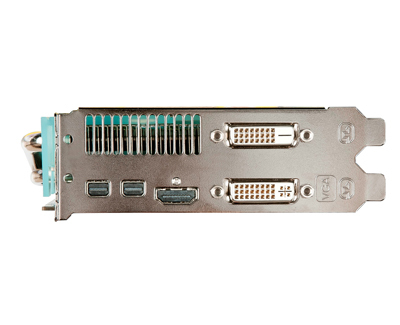 It can outperform GTX550Ti very easy." HwT.dk "Gold Award"
"HIS offer us a great take on this new mid-range model from AMD. 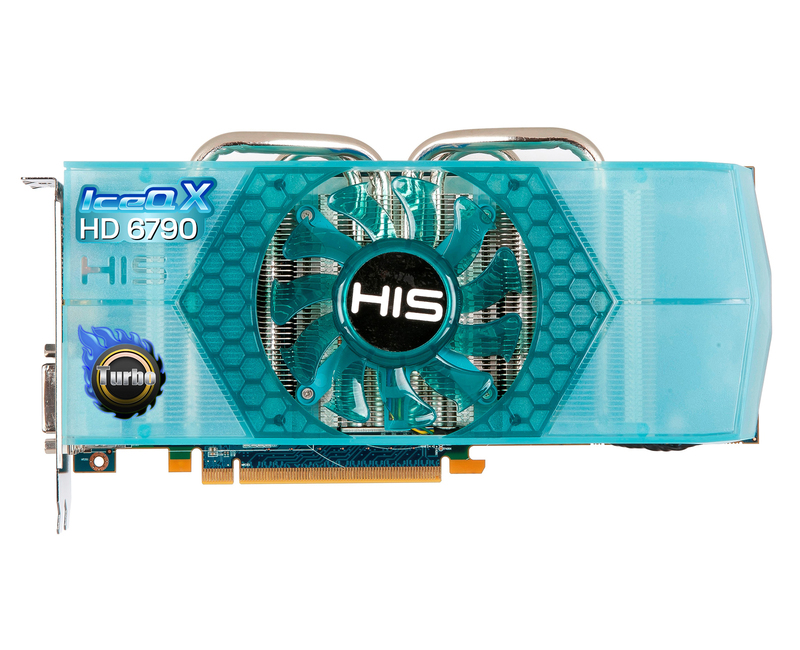 The HIS HD 6790 IceQX turbo might be a bit of a tongue twister to say out loud, but it’s an excellent model." TweakTown "Editor's Choice Award"
"The HIS HD 6790 IceQ X Turbo 1GB GDDR5 Video Card is an excellent product for anyone who doesn't want to break the band, but still have all the features of the higher-end products. Performance is on par with other video card competitors, but what you'd expect from a product in this class. "-3D Gameman "Gameman's Pick"
"if you were to compare the two, then the Radeon HD 6790 certainly provides more bang for buck as it is markedly faster than the GeForce GTX 550 Ti...the custom edition HIS 6790 IceQ X Turbo is a solid take on the SKU by HIS. 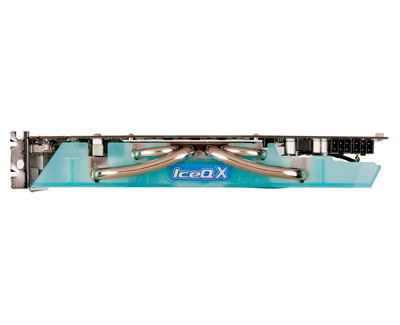 It runs remarkable cool, has great overclocking potential, and provides decent performance out of the box." 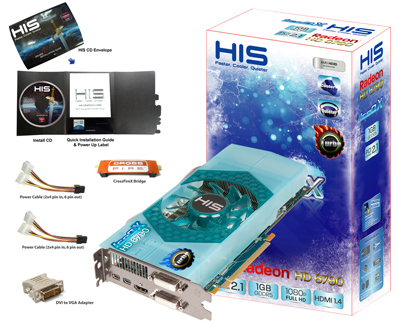 Hardwarezone "Good Product"
"The HIS IceQ X HD 6790 managed to stay very silent and remained at around 38°C while idling and 59°C under load. Overclocking the card resulted in a minor increase of maximum temperature of 62°C." - Tbreak "Recommended Product"
"The implementation IceQX HIS Radeon HD 6790 reinforces the idea that represents an excellent video card. 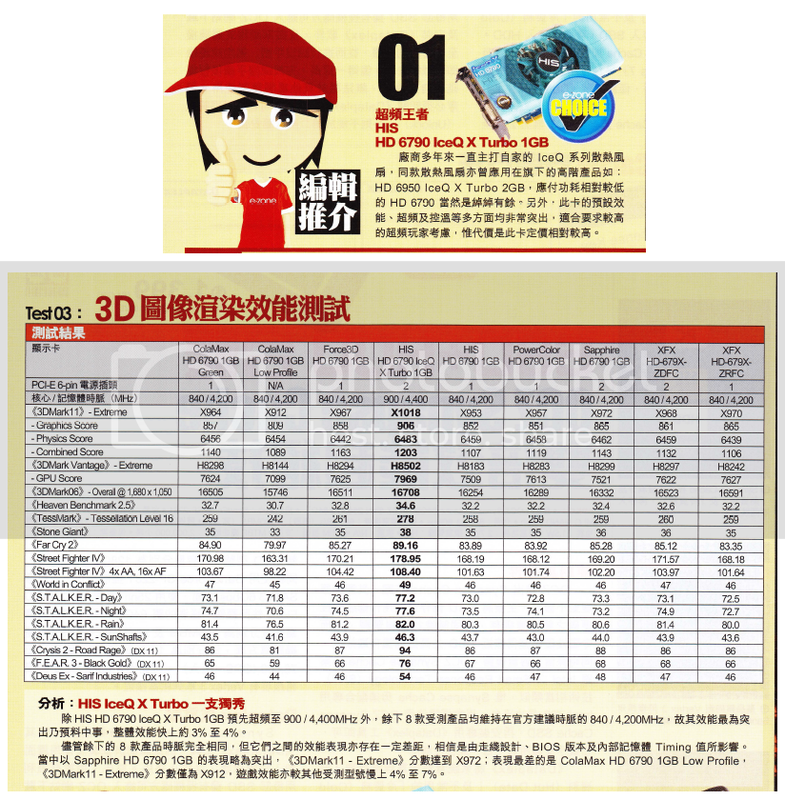 If the present model, we deal with an ideal combination of good performances, good overclocking, low temperatures and very low noise level. And for everything to be perfect....This is a Best Buy and would not be missed by gamers" - IT File "Recommended Product"